Joanelle Romero actor/director/producer/founder of Red Nation Celebration Institute founded NATIVE WOMEN IN FILM in 2003, which is presented by Red Nation Film Festival – The Authentic Voice of American Indian & Indigenous Cinema. NATIVE WOMEN IN FILM became its own film festival in 2014! The first of its kind held in the Entertainment Capital of the World, Hollywood CA. 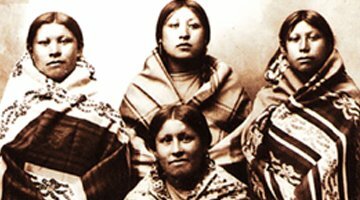 Each year Native Women in FILM Festival will be honoring and sharing our rich culture and image through film, dance, music, comedy, poetry, and art. 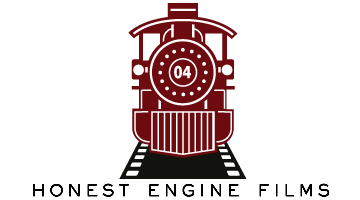 Join us in supporting Our Legacy – Our Tradition – Our Culture – Our History. We can not produce these events without YOU! YOU can support our Native Women Filmmakers by becoming a 2018 Festival Advertising Partner. In becoming an advertising partner YOUR company will be helping Native Women in FILM fulfill its mission and in doing so YOU will help make that change. 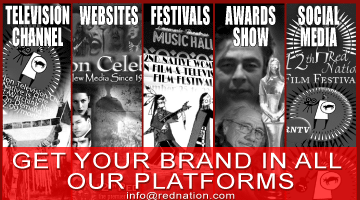 Red Nation Celebration Institute is a federally recognized non-profit organization. Benefiting: Native Youth Matter – If I Can See It I Can Be It. **All donations & sponsorship are a non-profit tax deductible contribution * Red Nation Celebration is a federally recognized 501 (c) (3) non-profit organization. 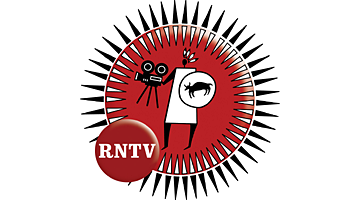 Native Women in FILMis a program of American Indian non-profit organization RED NATION CELEBRATION, Est. 1995. To learn more visit: www.rednationcele.org.